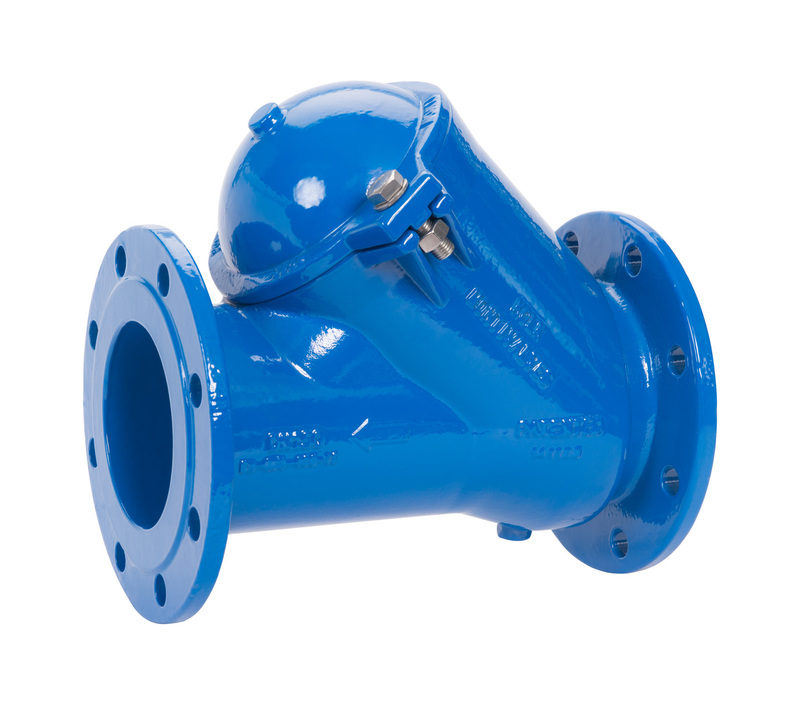 Technimex’ rubber bellow expansion joints are the best solution to isolate vibration, dampen noise and pressure surges coming from for example engines, pumps and/or turbines. Additionally, these expansion joints are suitable to compensate thermal elongation or even misalignments. 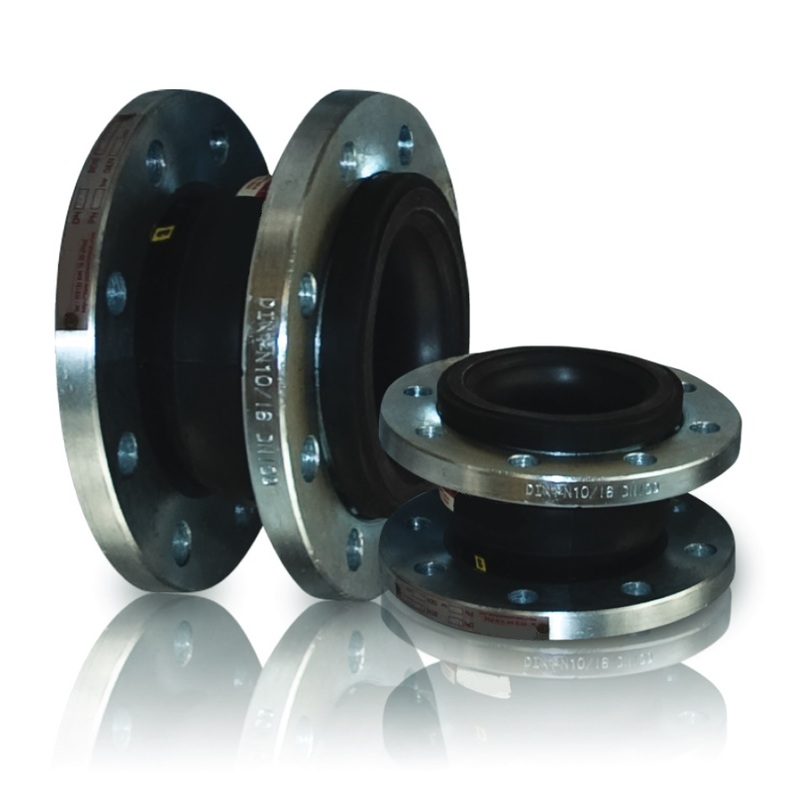 The rubber bellow expansion joints are available in sizes from DN 25 (1”) up to DN 700 (28”) with a PN 10 and/or PN 16 flange drilling as standard. 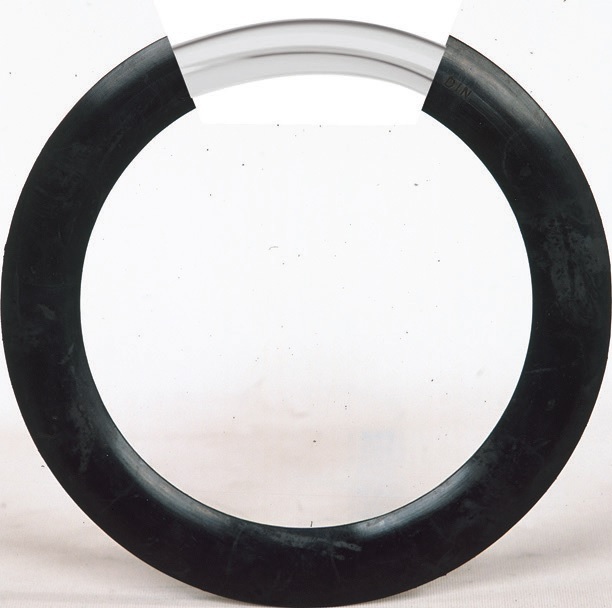 Upon request we can deliver rubber bellow expansion joints up to DN 3200 and for any desired application. We are proud to present a new article in our range: the EPDM flange gasket with steel reinforced core. With its ethyleen propylene based seat and deformation preventing steel ring, our type 8000 steel reinforced elastomer gasket is a long-lasting sealing element. The EPDM rubber compound is Sunaflex®T8193. We have recently launched our new website. The design of the web pages and the structure of information have been changed to improve overview and usability. Please visit www.technimex.com for more information. Recently we have expanded our sales to the Vietnam market. 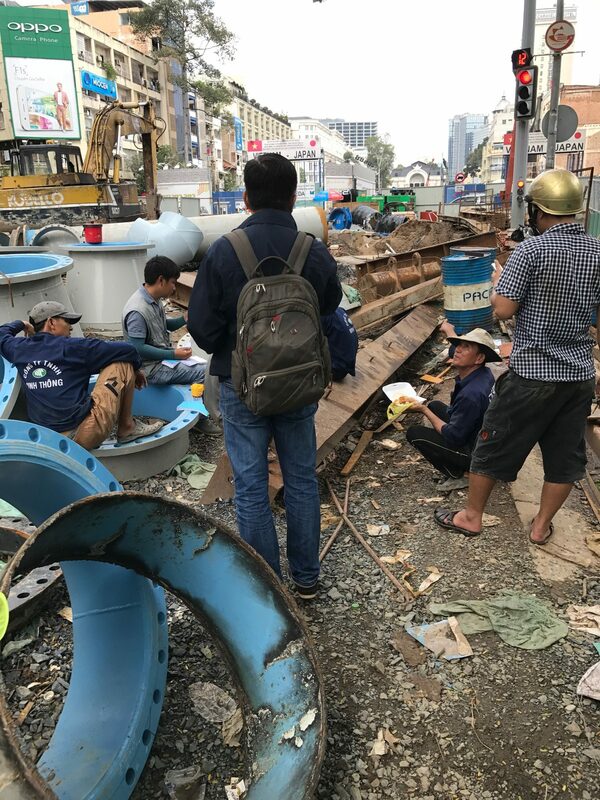 Together with our local partner we have delivered a large range of products for the main water supply network in the capital of Vietnam, Ho Chi Minh City. 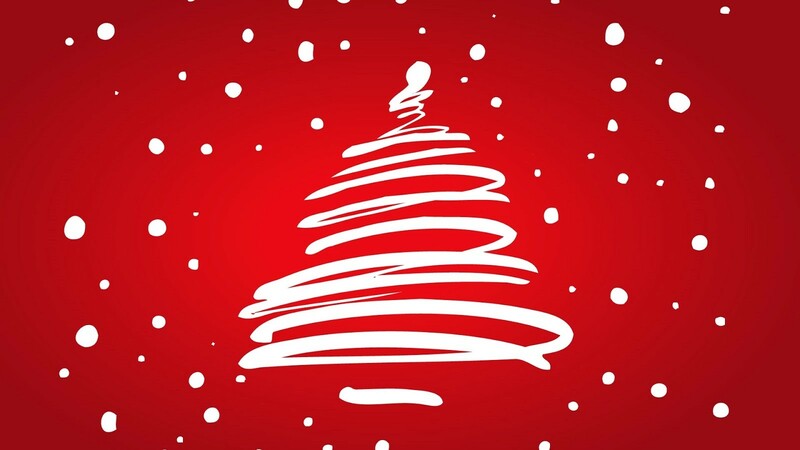 Please note that from the 23rd of December up to the 2nd of January our office runs emergency service only. Most of our suppliers are closed during that period. 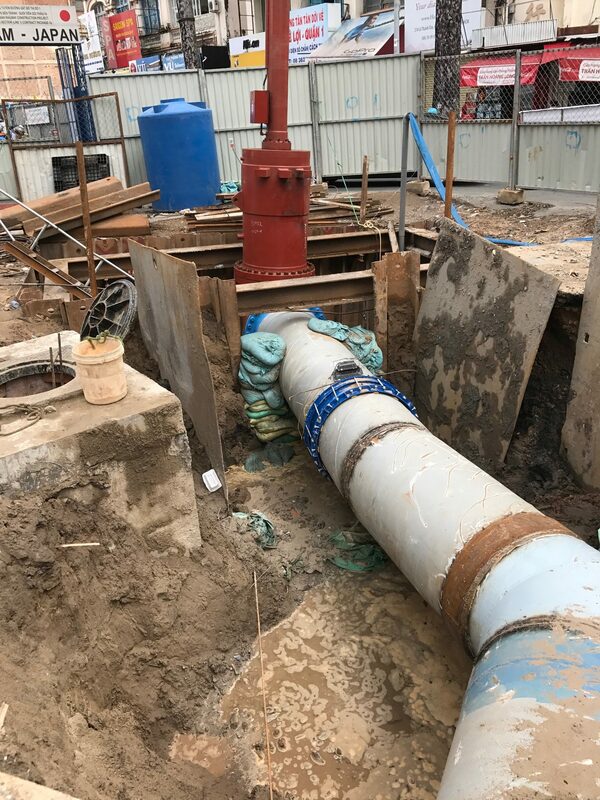 Technimex International B.V. is an international supplier of products needed for urban infrastructure such as water distribution, waste water treatment and gas distribution. Technimex is privately owned and has it's headquarter in Ugchelen, the Netherlands. Technimex is privately owned and has it’s headquarter in Ugchelen, the Netherlands.